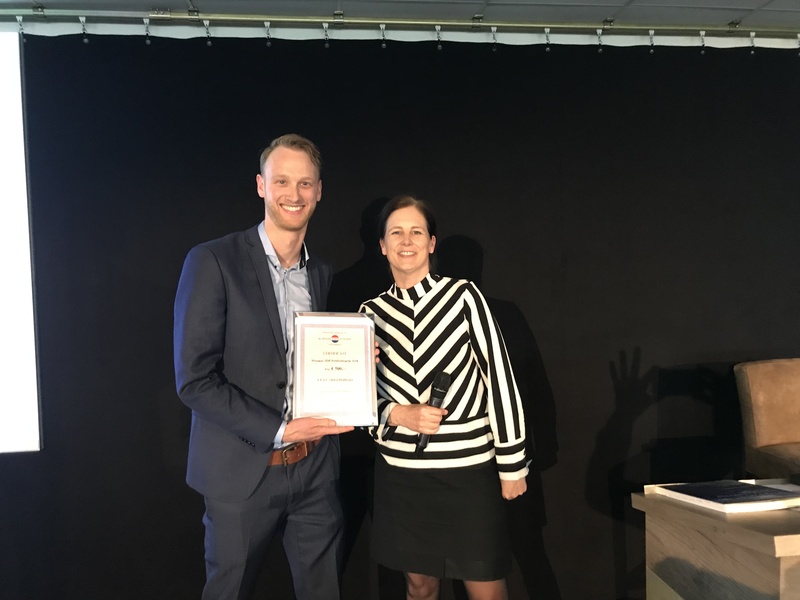 We are proud of our team for being awarded the NVKFB (Dutch Association of Clinical Pharmacy and Biopharmacy) TOP-publication prize for the best pharmacological publication of 2017/2018 of a member of the NVKFB. This publication, published in The Lancet Haematology, described a CHDR-sponsored study led by Jules Heuberger on the effects of erythropoietin (EPO) on cycling performance of well-trained cyclists. The study required a total of 48 cyclists to race to the top of the Mont Ventoux in the South of France, half of them treated with EPO and the other half treated with placebo. Read the full publication here.